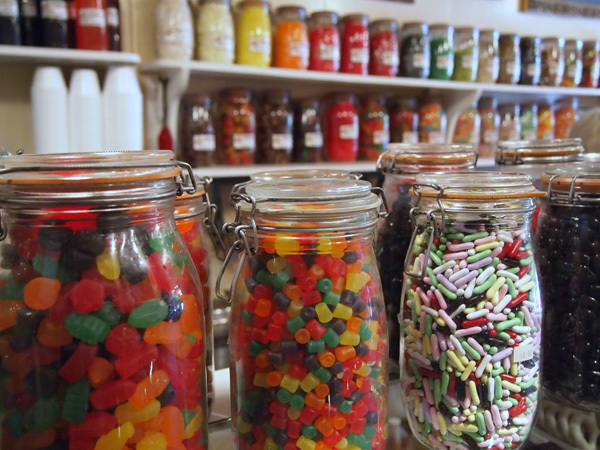 Candy Cupboard offers an amazing selection of bulk candies. Gummies, sours, licorice, both black and red. So many we can't name them all. Our inventory is always growing as we search high and low for the newest and best quality we can possibly find. 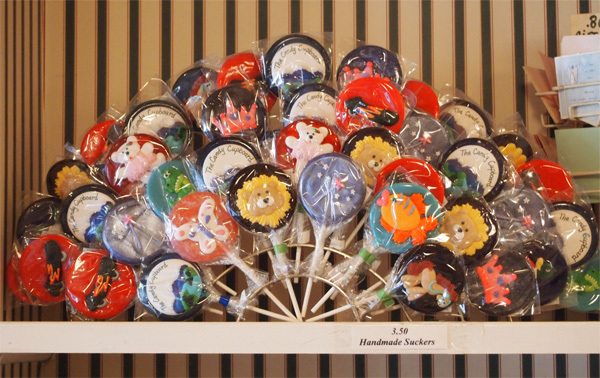 Our staff are candy experts and we can help you find what your taste buds desire Everything you could want, we have. If we don't, we will find it. Requests are often how we fill our shelves.